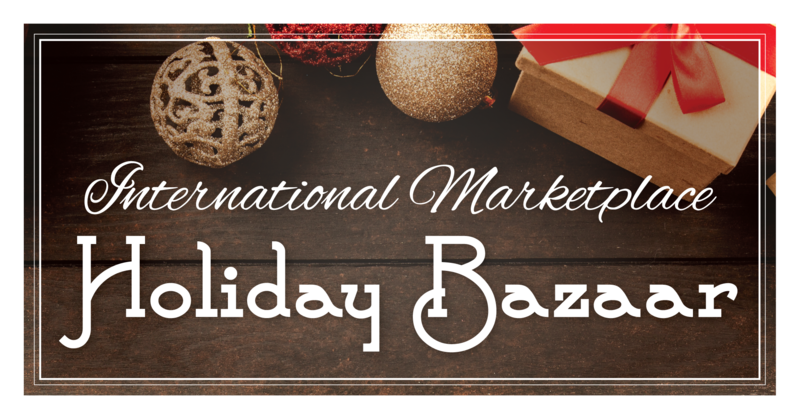 Join El Bazar de Dulce Boutique and the Northeast Kansas City Chamber of Commerce as we celebrate the “International Marketplace Holiday Bazaar” at The Egg Business Incubator located at 2659 Independence Blvd., KCMO 64124! Shop and support local businesses as we take photo’s with Santa on Saturday from 10 AM to 12 PM and enjoy all of the holiday festivities. There will be jewelry, fashion, food, gifts, toys, accessories, family fun, and more! See more at: www.facebook.com/ElBazardeDulce/ or click HERE to view the flier!